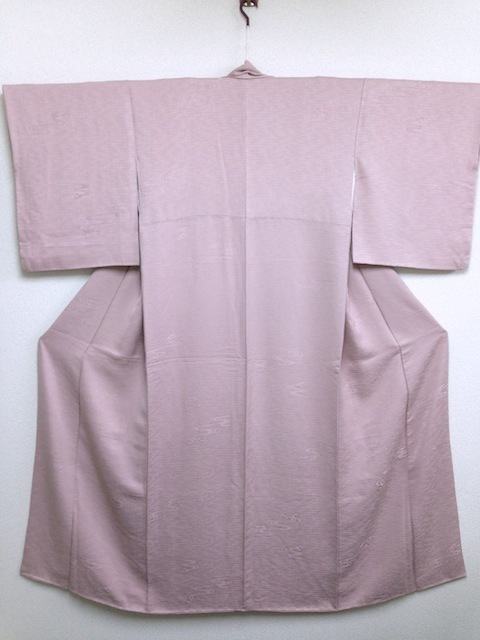 Do you want Free KIMONO? Click here and register now! 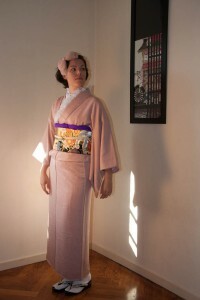 Here are the photos of the Kimono I win. Thank you very much, it’s beautifull. It’s a real pleasure to wear it.